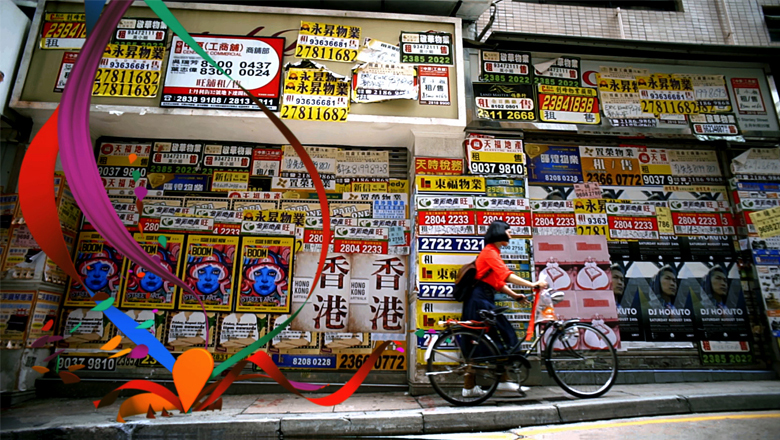 Using a spectrum of colours, flying ribbons and check-in icons, we created a whimsical journey through various impressional Hong Kong destinations. 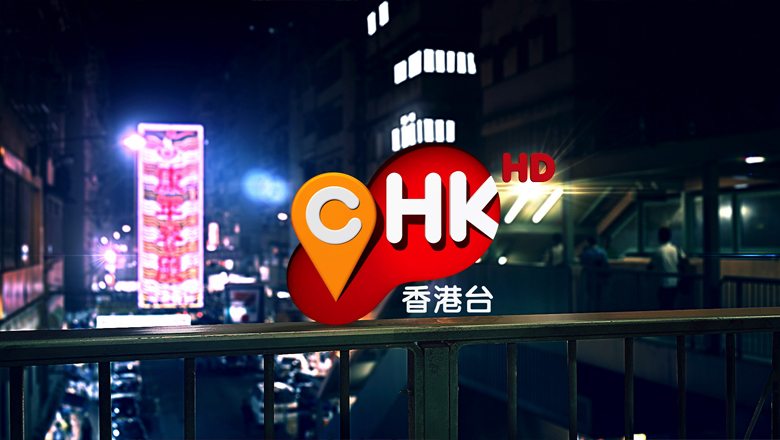 These channel idents take you through the main streets and back alleys, juxtaposing the old & new traditions and the fast & slow pace of quintessential HK life. 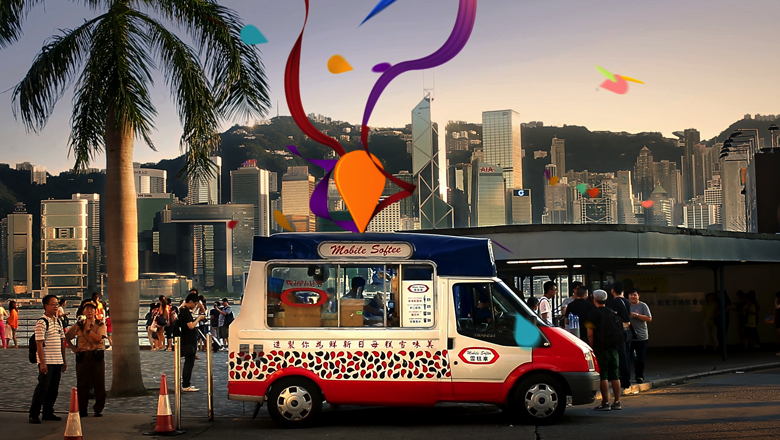 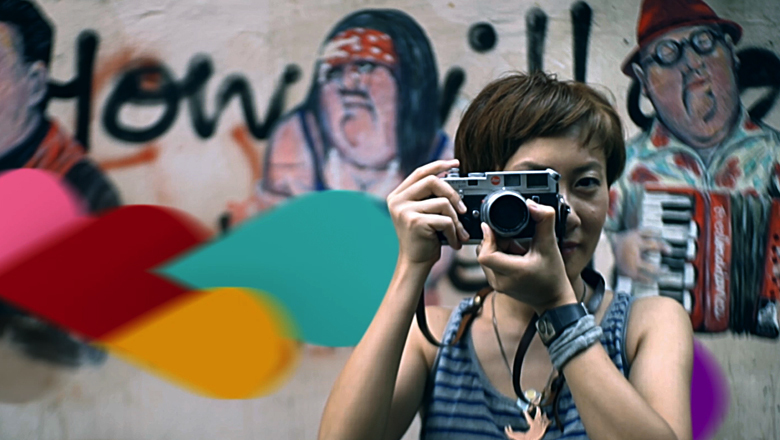 Directed by Tereza Tan with art direction by Jacky Lo, this joyful showcase of Hong Kong to the Singapore market was produced in Carbon and collaborated on with UK partnerships.